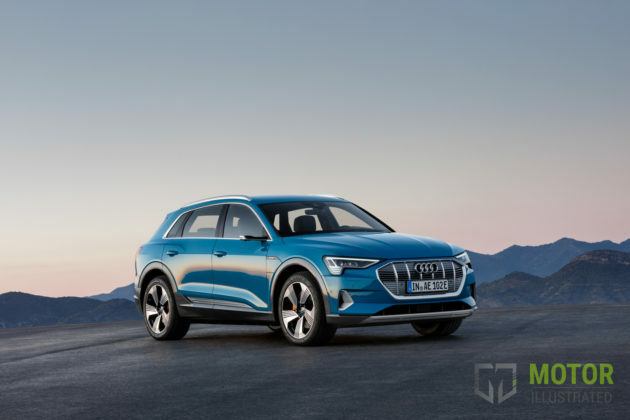 Audi’s e-tron lineup is slowly coming together and starting to make sense with the recent launch of its first full-electric production model. 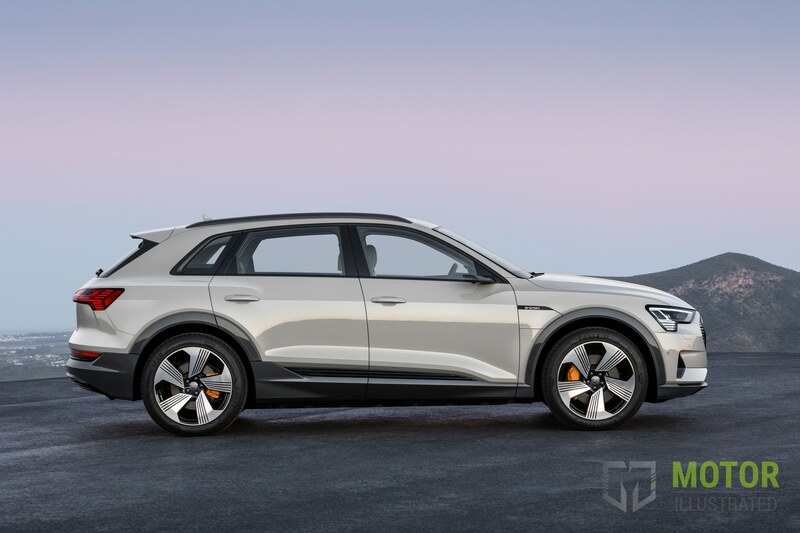 There was a time when we weren’t really sure where Audi was going with e-tron. With the 2019 Audi e-tron finally set to launch in North America, the picture is a bit clearer. 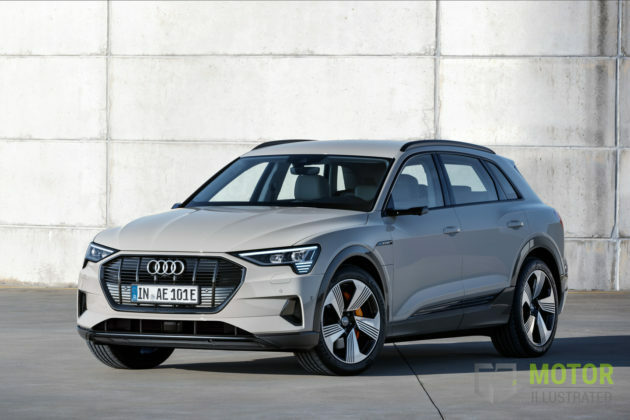 The A3 e-tron Sportback was a nice niche vehicle that appealed to a certain type of buyer, but it was only a plug-in hybrid, not a full EV. 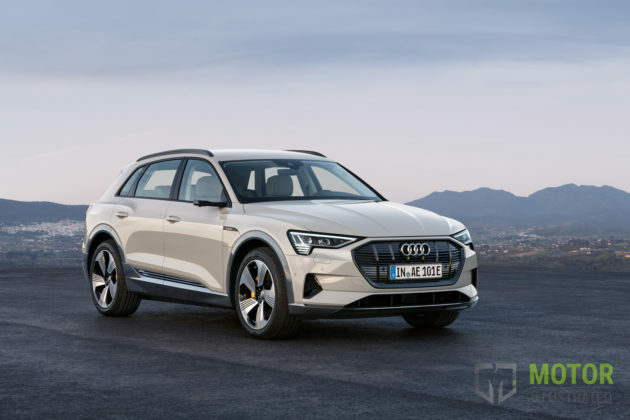 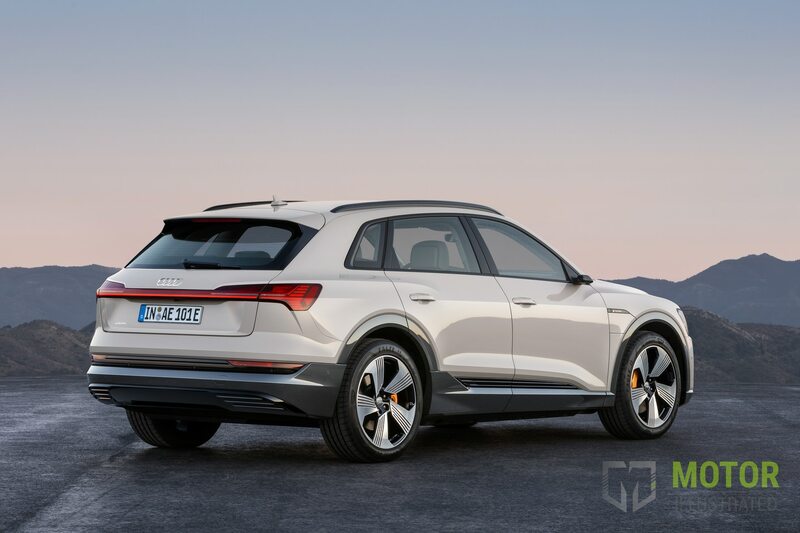 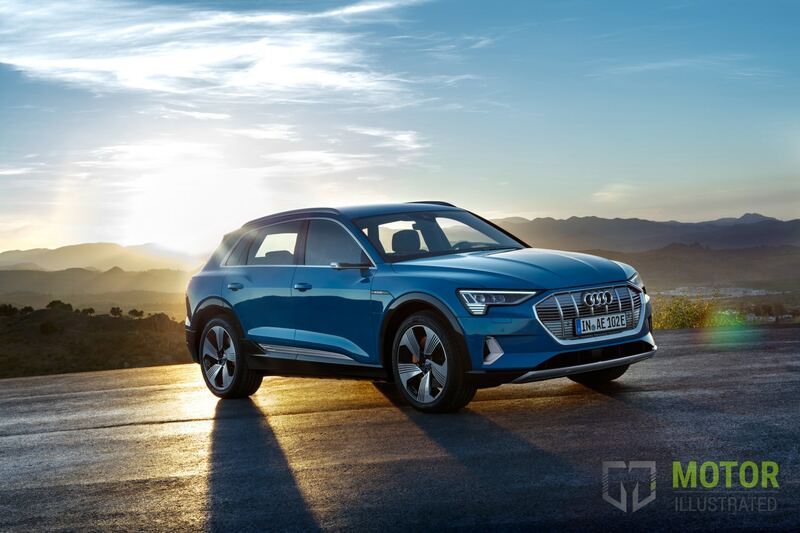 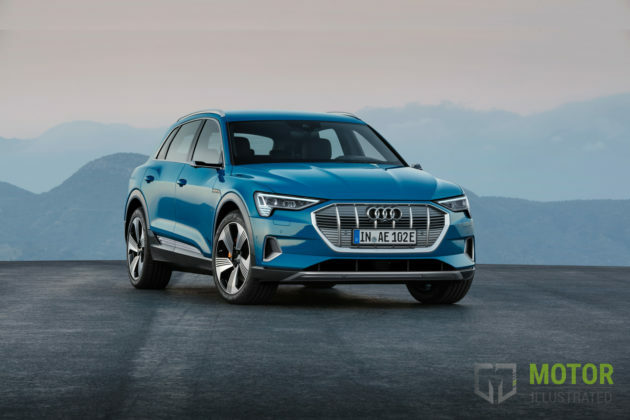 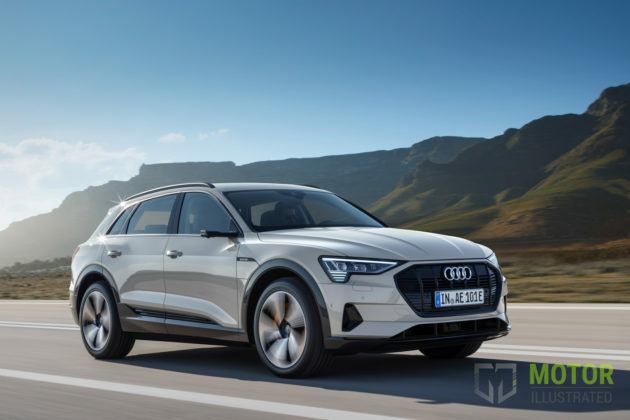 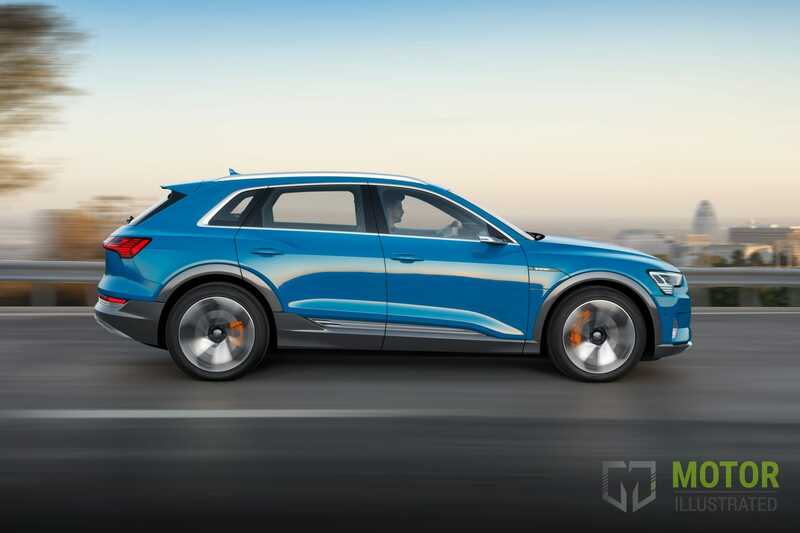 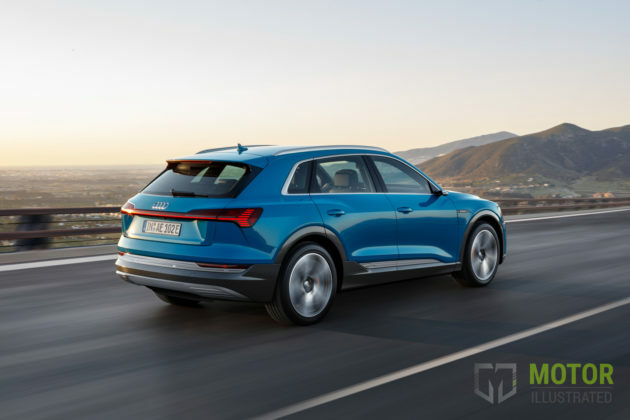 With the new Audi e-tron that we reviewed recently, rumors of an upcoming smaller Audi e-tron headed for the Geneva Auto Show and the spectacular Audi e-tron GT unveiled at the Los Angeles Auto Show, there’s now a whole e-tron lineup. Imagine that. 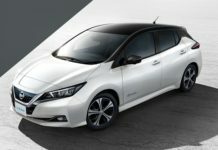 And every model is 100 percent electric. 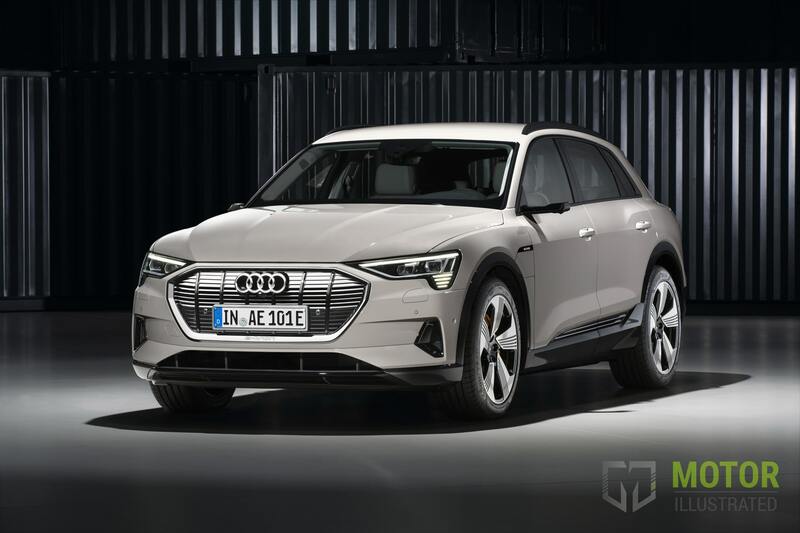 As we wait to see where Audi’s going with their new e-tron family, let’s take a look at the lineup’s first model, the 2019 Audi e-tron Quattro. What’s New About The 2019 Audi e-tron? 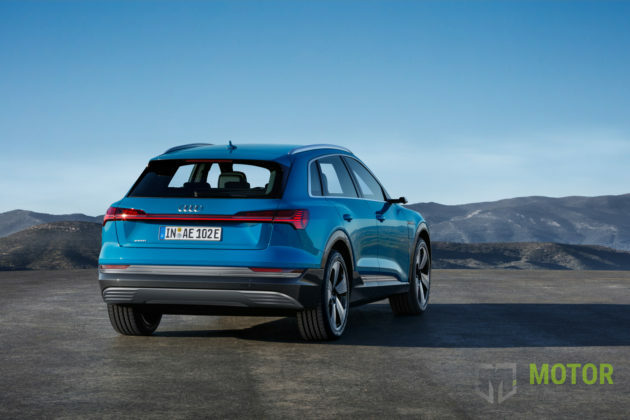 The Audi e-tron is the second mid-level luxury electric SUV to arrive on the market. 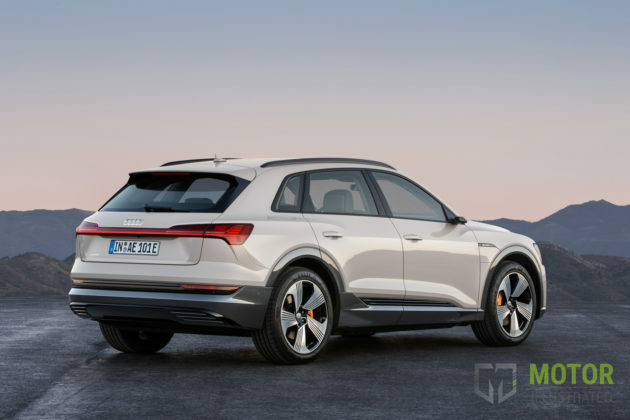 No, it’s not the first all-electric luxury sport utility vehicle (that award goes to the Tesla Model X), but the e-tron costs about half the price of a Model X. It’s like being the first Audi A6 sedan to arrive after the A8 has launched. 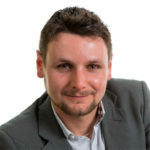 Not sure if that makes any sense, but anyway. In other words, the e-tron doesn’t have much competition (more on that in a second) right now, but it’s also pioneering a new segment. Sized somewhere between an Audi Q5 and Audi Q7, the e-tron is powered by two electric motors with one located on each axle. 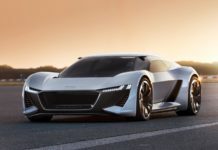 Juice for the two electric motors comes from a 95-kWh battery that provides an estimated 400 kilometers of range. Total power output is rated at 355 horsepower and 414 pound-feet of torque. 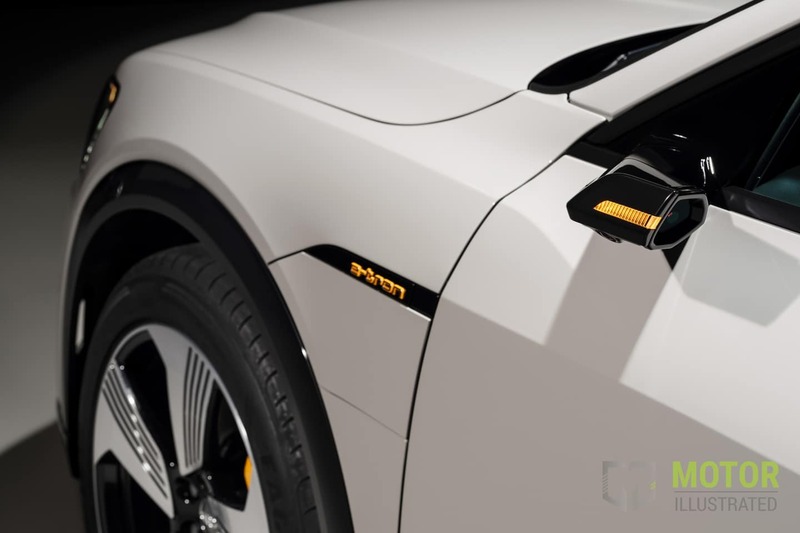 There’s a boost mode that pushes power up to 402 horsepower for a short burst of acceleration. 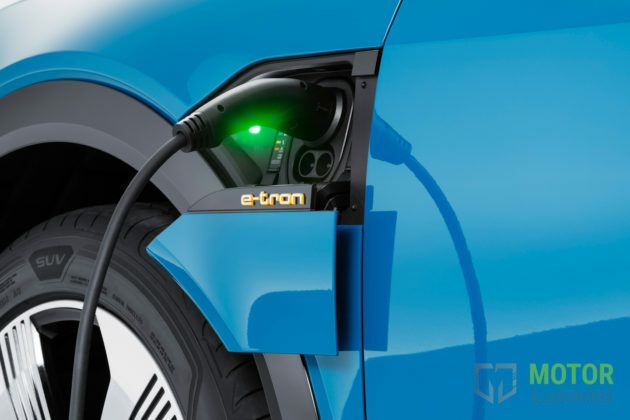 Quick charging is possible with the e-tron via a 150-kW DC charger which will get you 80 percent of your total possible range in about 30 minutes. On a more traditional charging system, you’ll get full range in about 10 hours. The e-tron get’s Audi Drive Select and the various driving modes that come with it, adaptive suspension, and the ability to vary the vehicle’s height to ensure optimal efficiency. 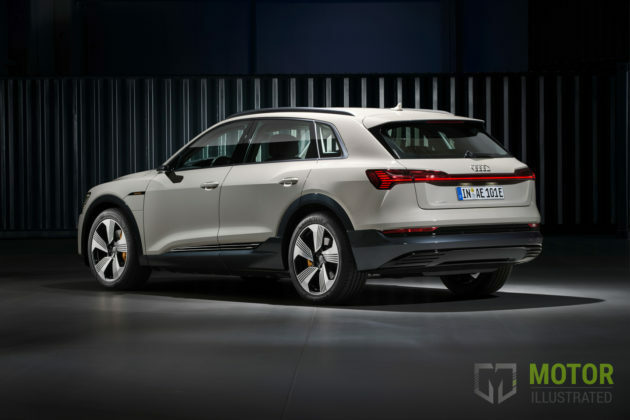 How Much Will The Audi e-tron Cost? 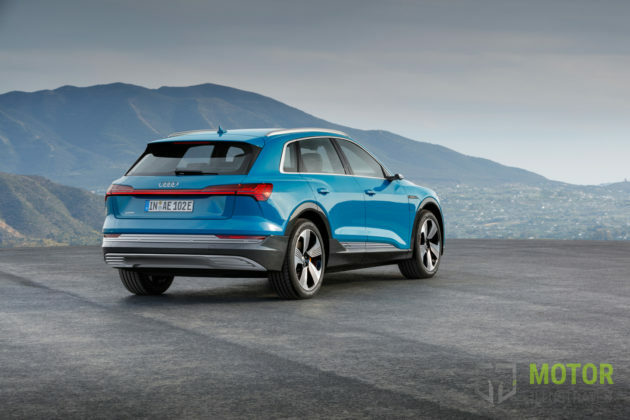 The Audi e-tron will be available starting at $90,000. 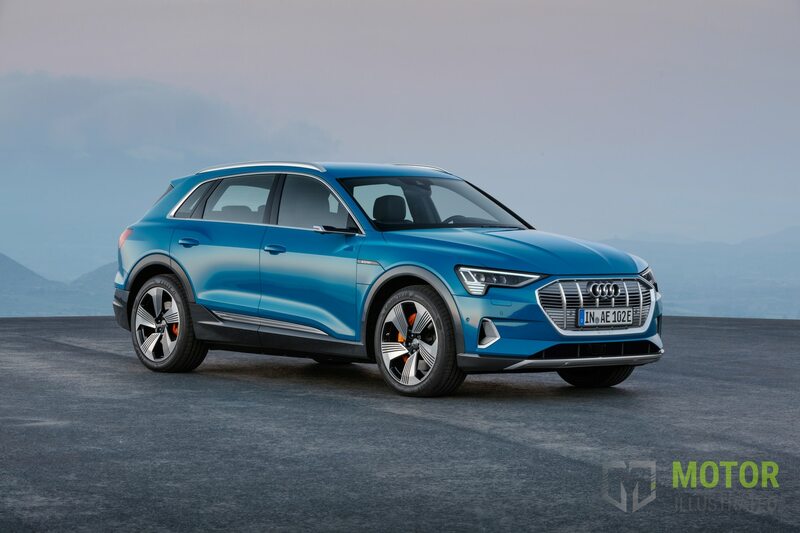 No official word yet on versions and trims, but we reported a few months back about possible leaked trims and colors for the new e-tron. 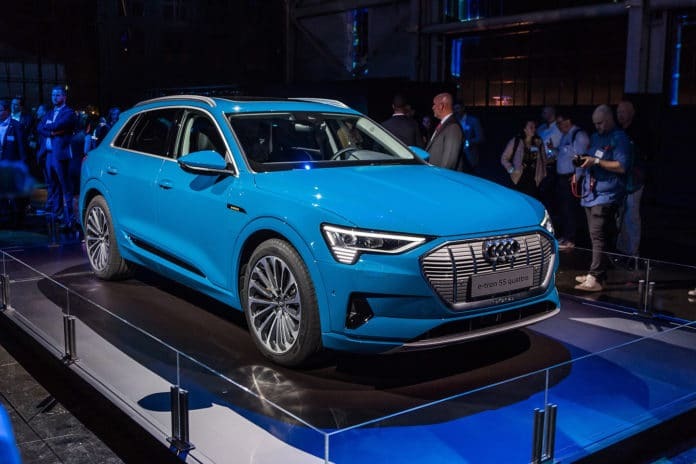 According to the leak, there were two versions of the e-tron headed for Canada, the e-tron Progressiv and the e-tron Technik available starting at $98,000. You can reserve your Audi e-tron on Audi Canada‘s website with a $1,000 deposit. 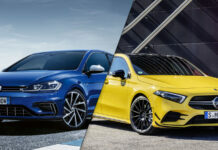 Officially slated to arrive in the second quarter of 2019, deliveries were initially planned for May according to one Audi dealership. 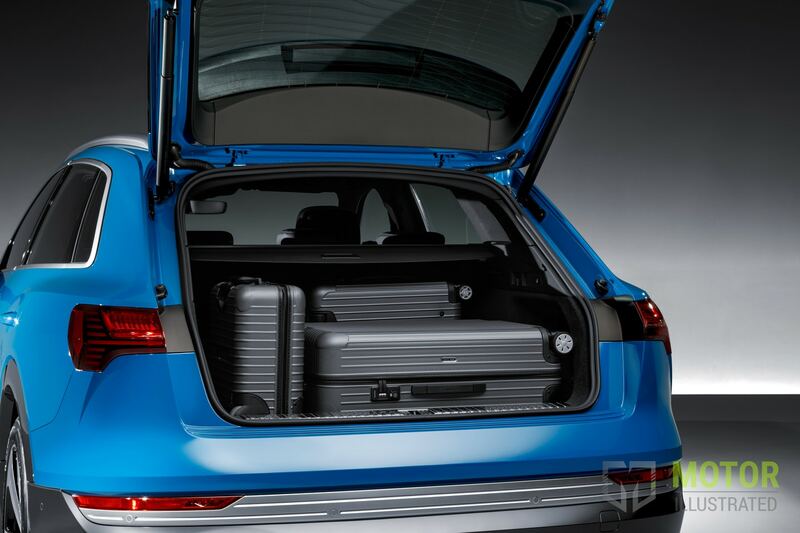 Dealers are reporting slight delays, but we should get an update shortly on when orders will begin. 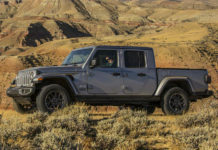 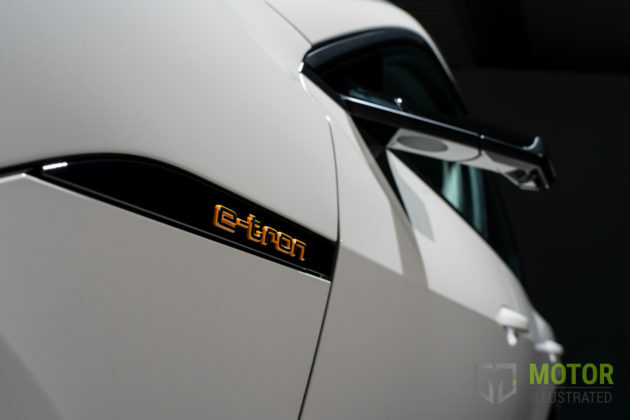 What Other Electric Models Should You Consider? 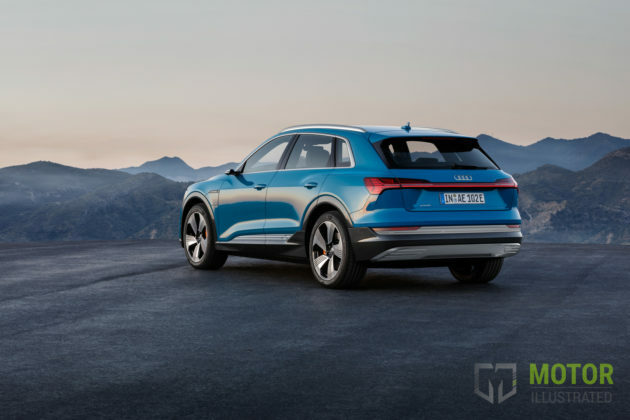 The current Audi e-tron direct competitor is the 2019 Jaguar i-Pace which offers slightly less than 400 kilometers of range (374 kilometers) with an identical starting price ($89,800). 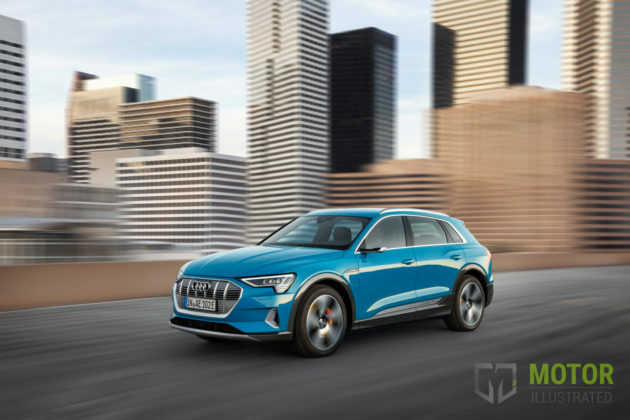 The new Mercedes-Benz EQC will be arriving on the market later and Tesla is apparently planning a new Model Y. The net of all of this is that if you want a luxury electric SUV right now, you’ll have to see what Jaguar can do for you. 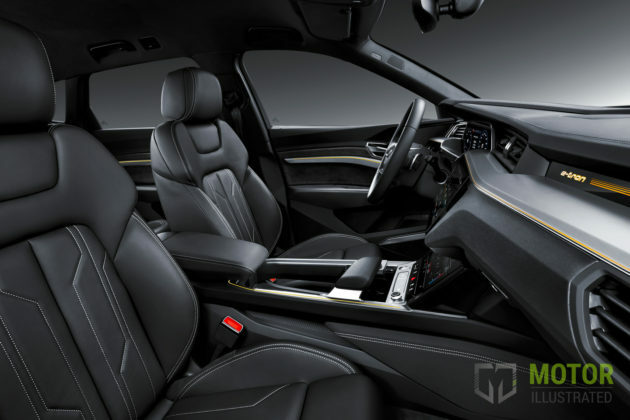 If you’re willing to wait a year, however, you’ll have a lot more options. 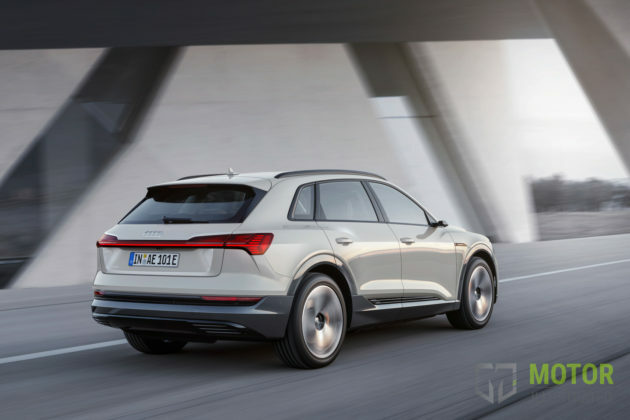 What Do We Think About The 2019 Audi e-tron? 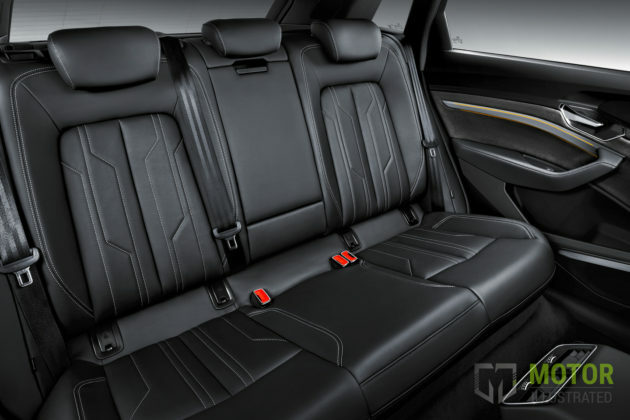 From what Eric mentioned in his review, the e-tron is a true luxury SUV that happens to be electric. It feels and drives like an Audi and has a ton of performance to to with its electric powertrain. 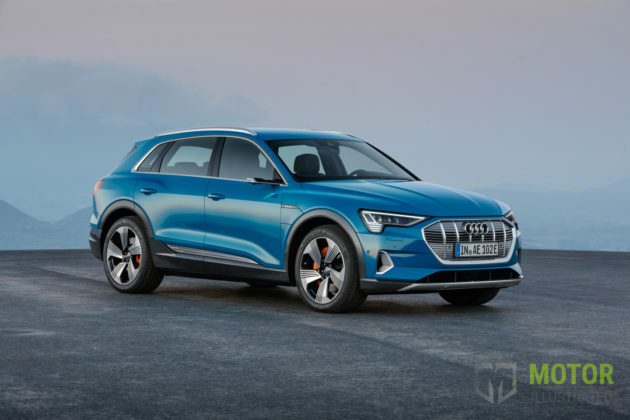 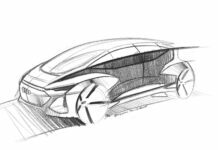 We’ll have to compare it to the EQC and i-Pace down the road, but right now and on paper the 2019 Audi e-tron seems like a very interesting all-electric SUV option for buyers who want luxury to go with their efficiency.